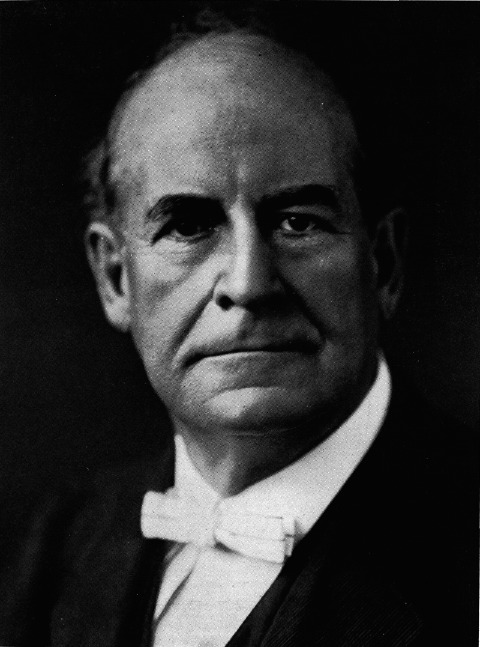 To the memory of William Jennings Bryan--brilliant statesman, silver-tongued orator, prophet of idealism, champion of the common people, and Nebraska's most illustrious citizen-this volume is respectfully dedicated by the editors. Nebraskana has been completed after two years of intensive effort on the part of a large number of persons. It contains historical data concerning leading Nebraskans who have been elected to life membership in The Nebraskana Society because of outstanding achievement in the business, professional, civic and social life of the state. All selections were made on merit alone and without the knowledge of the subject; no charge of any kind was made for listing any biography, nor was any person required to purchase a copy of the book in order to receive proper recognition. Every effort has been made to secure the biographies of all prominent Nebraskans, and the material printed has been carefully edited. If the life sketch of any person of achievement has been omitted from these pages it is because, after zealous effort, the editors were unable to obtain it. It will be found that the facts contained herein have an immediate usefulness; their greatest value, however, will come in future years, through the preservation of reliable biographical material. Copies of Nebraskana are being presented to leading university and public libraries throughout the world, and will he preserved in the archives of the Congressional Library in Washington. The editors believe that a word of appreciation is due the public-spirited citizens and progressive civic organizations without whose co-operation the work could not have been carried out. Especially are they grateful to J. N. Norton and C. L. Clark, whose services as members of the board of governors for The Nebraskana Society were given without remuneration; to Charles E. Day, Arthur DeBoben Werner, Sands F. Woodbridge, Jr., and Vie B. Scherzinger for the art work in the book; to Postmaster H. L. Boyes, for his efficient and courteous co-operation; to the photographers of Nebraska, who supplied the photographs; and to the editors of more than 500 newspapers throughout the state, who so willingly assisted in carrying out the Nebraskana program. 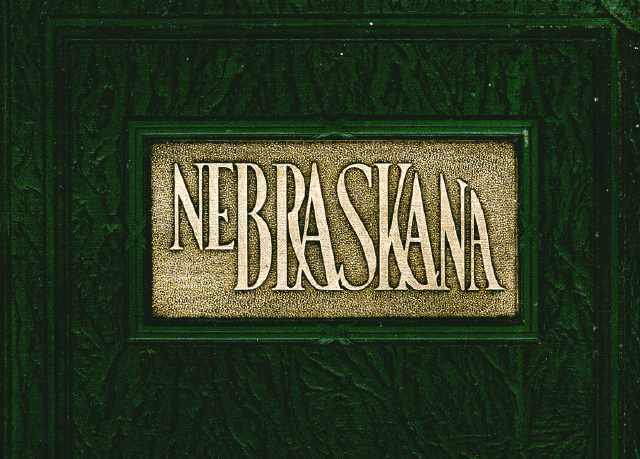 In the belief that our work will be of lasting benefit to the state, and that this volume has genuine historical value, we present Nebraskana to the members of the Society and the general public. There is NO Table of Contents in the original. The "Honor Roll" is list of contributors. Biographies follow that list. The "Album" is all photos, and they are NOT linked to the biographies.